Friday was the deadline for Fair Ivy Contest. And let me tell you, this thing was WAY bigger than we anticipated. Thank you to all who participated. 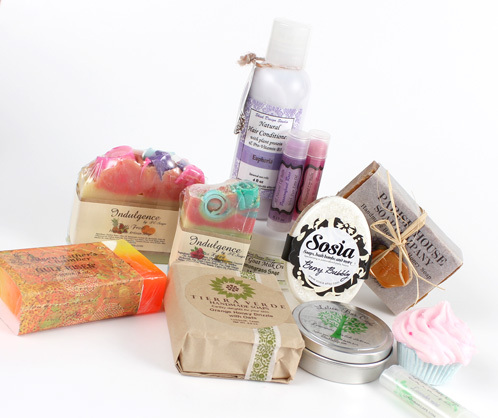 It was a joy opening, sniffing, washing, scrubbing and moisturizing with such high quality, handmade products. Take a look at just some of the incredible entries below. Wowza! We picked 11 finalists over the weekend and are sending them off to Lucy at Fair Ivy today, who gets to pick the final winner(s). It’s out of our hands now so good luck to all of the finalists. Since Fair Ivy runs their business off of surprise packages, we’re not going to announce the winners publicly. We don’t want to spoil all of the fun! See the first round up post here to see more fun Fair Ivy entries. This contest was so much fun! I am proud to be part of such a creative group of people and it is even better that everyone is so supportive of each other. Believe me, it was a tough decision! As I mentioned in the bottom of the post, we won’t be publicly announcing the finalists since Fair Ivy’s business is based on “surprise packages”. 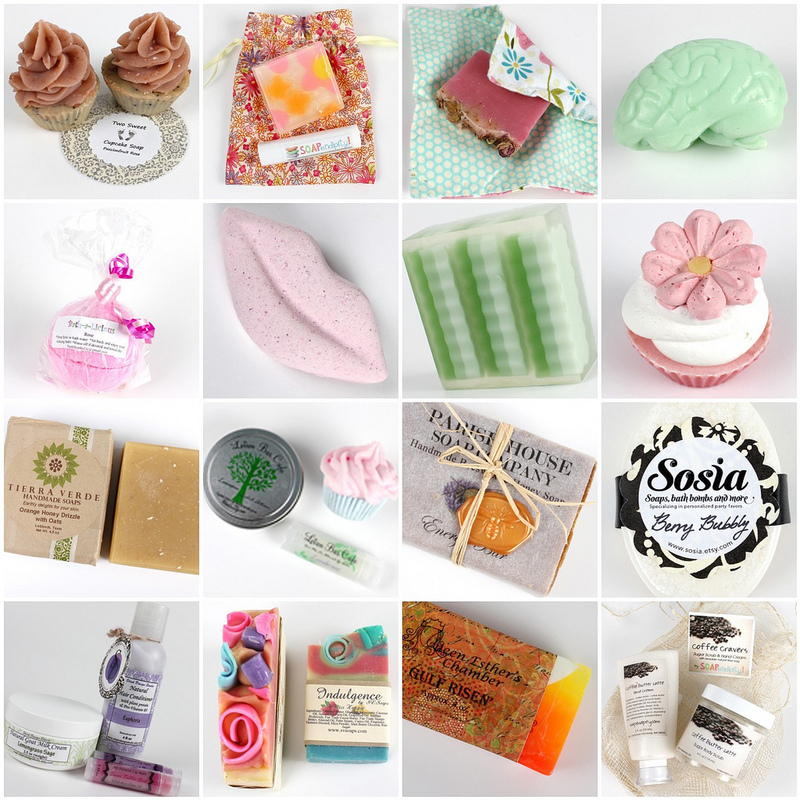 I hope you understand =) But I had to share some of the amazing soaps that were submitted! This was such an inspiring contest! I was blown away by the quality of every product that was submitted. so many wonderful entries! What inspirations! Wow!! Look at all that creativity! Fantastic entries…I would like any of them! Congrats! to the eleven finalists.